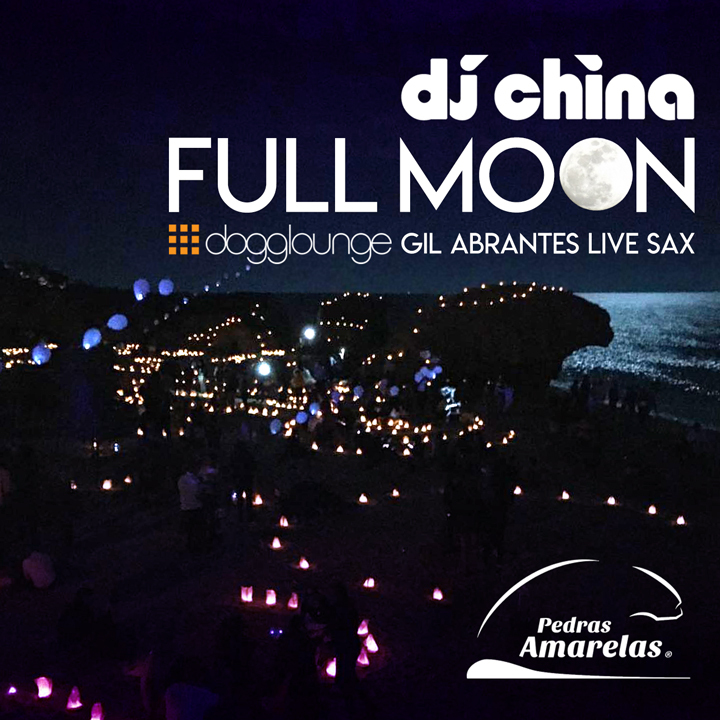 Miguel Rocha China with Gil Abrantes Sax live set at Pedras Amarelas Full Moon Party. Unforgettable moments under the light of the moon in a magic night hosted by Underground Party Society. End of the party with Dj China, So much thanks to Cristovao Mestre Mastercris, the big support from Helena Isabel from Raveolutions Algarve, Helder Fragoso for make it possible, and all that ones who spend this cosmic event with us.